The Walter Camp Football Foundation has announced the Football Bowl Subdivision National Offensive and Defensive Players of the Week, presented by Generation UCAN, for games ending November 12. 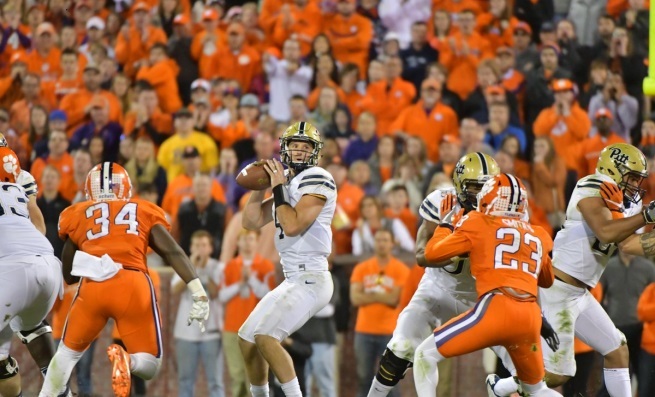 Nathan Peterman passed for 308 yards (22-of-37) and a career-best five touchdowns as Pittsburgh defeated second-ranked Clemson, 43-42. It was the biggest win for the Panthers (6-4, 3-3 Atlantic Coast Conference) since knocking off No. 2 West Virginia, 13-9, in 2007. Notes: Nathan Peterman is the sixth Pittsburgh player to earn Walter Camp National Player of the Week honors since 2004, and the third Panther quarterback (Tyler Palko, Nov. 14, 2004 and Tom Savage, Sept. 22, 2013). 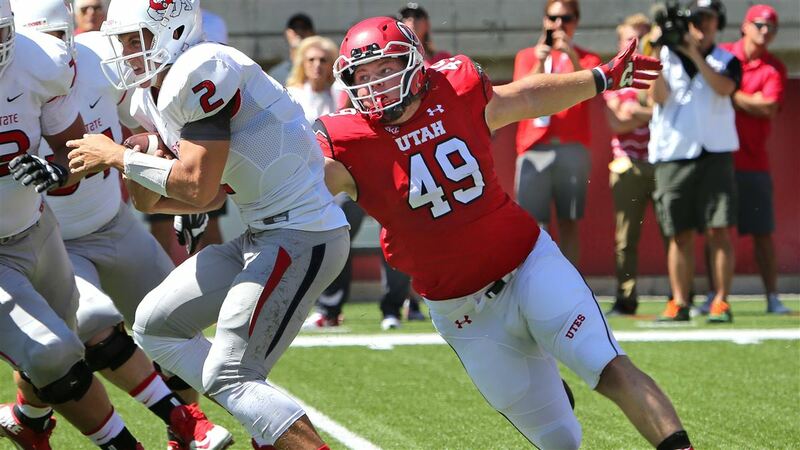 Hunter Dimick posted nine tackles (8 solo), including 6.5 for losses, as 13th-ranked Utah defeated Arizona State, 49-26. 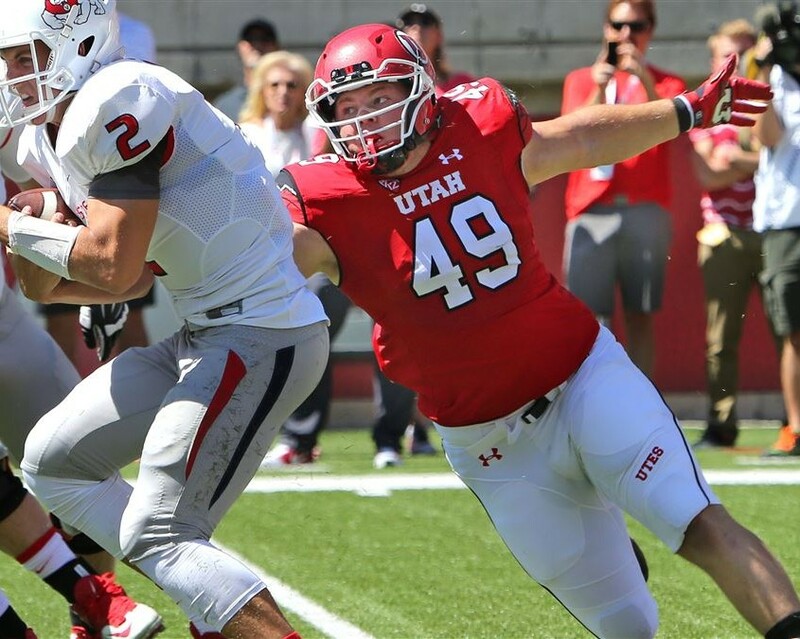 Dimick had five quarterback sacks as the Utes improved to 8-2, 5-2 in the Pac-12. Notes: Hunter Dimick is the fifth Utah player to earn Walter Camp National Player of the Week honors since 2004, and the second this season (running back Joe Williams, Oct. 23).